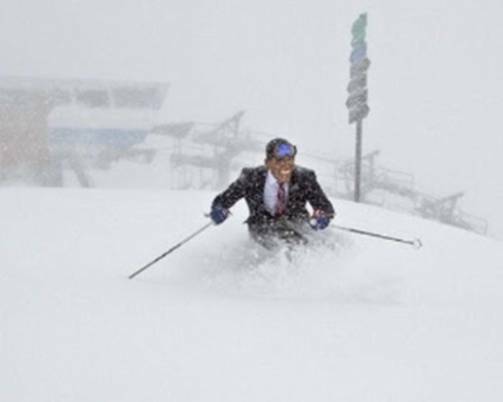 The U.S. Olympic Committee announced today a spot on the U.S. Olympic Team would be filled by Barack Obama. Posted in Barack Obama and tagged Democrat, Liberals, Obama, Socialism, Taxation, United States. ← Help Kickstart World War III!